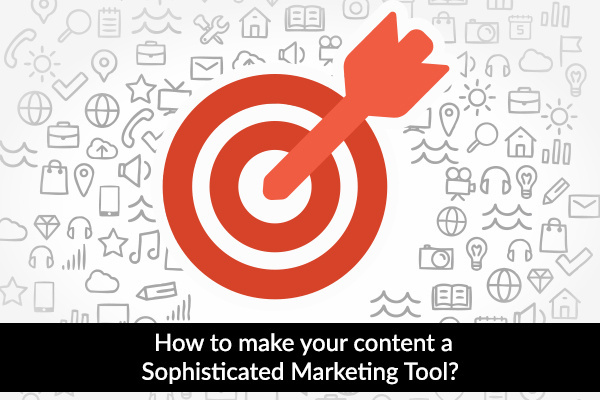 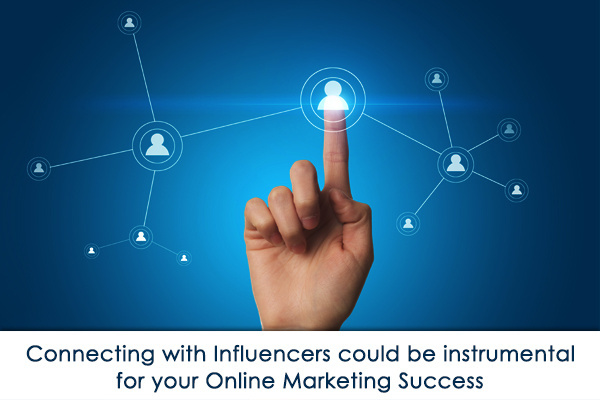 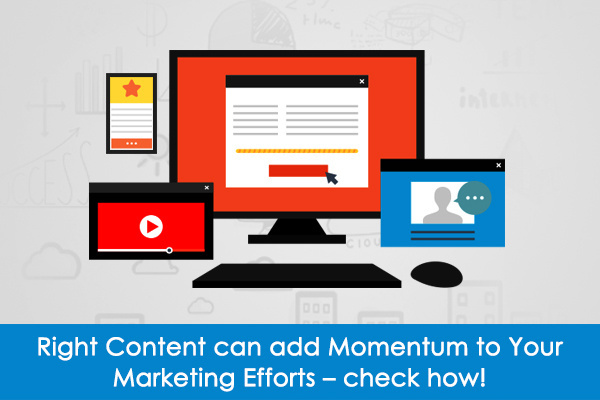 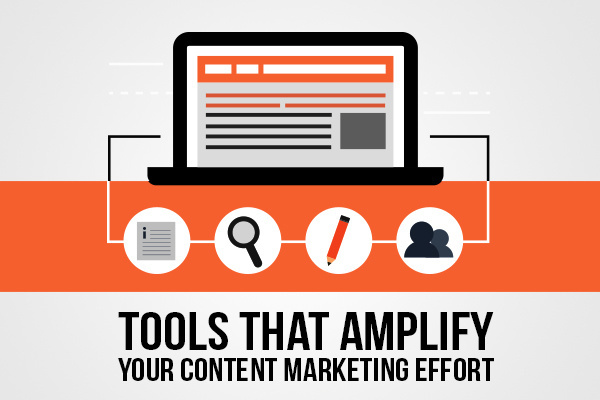 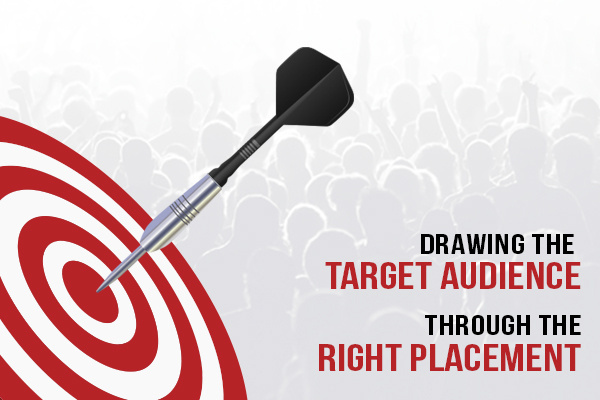 How to make your content a sophisticated Marketing Tool? 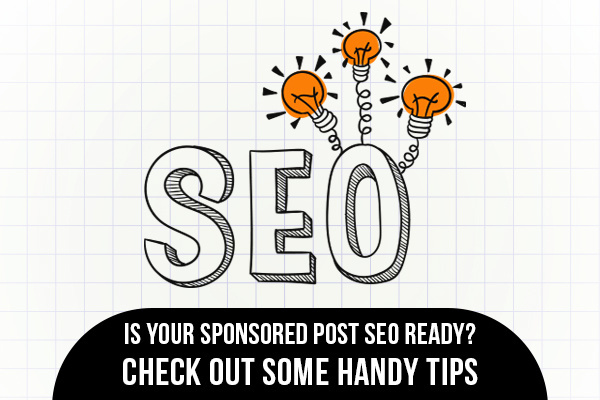 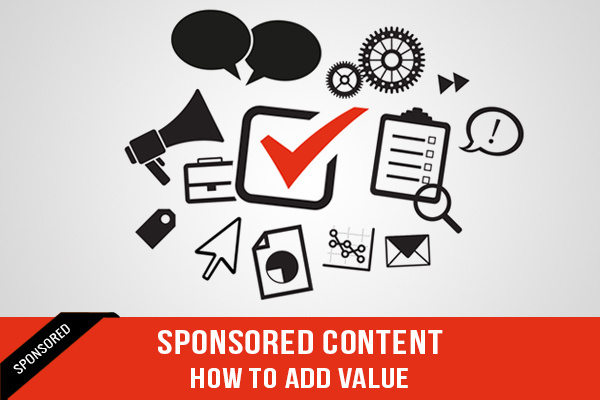 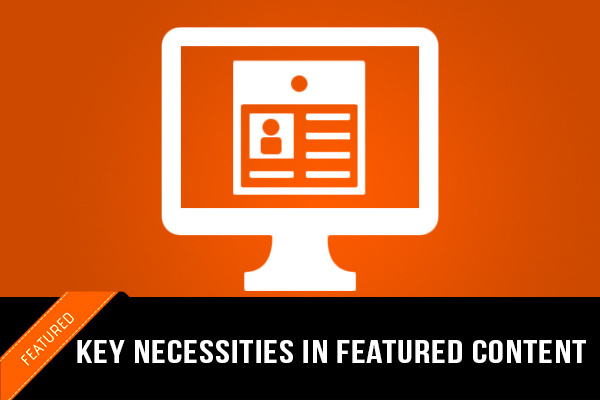 Sponsored content – How to add value? 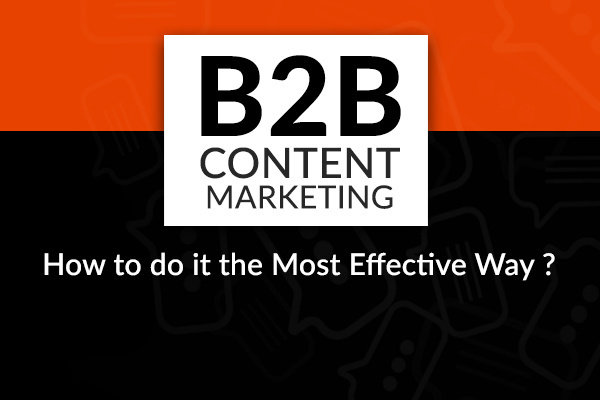 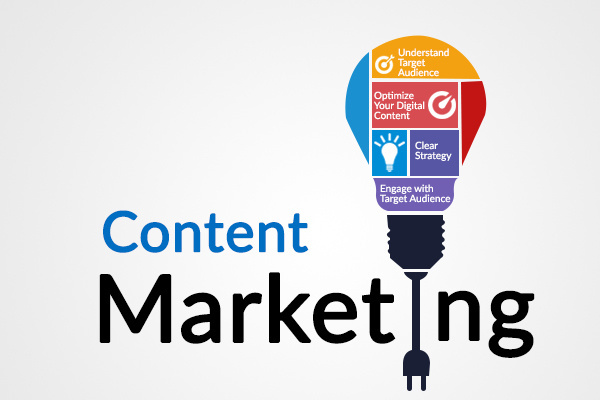 B2B Content marketing – How to do it the most Effective way ?